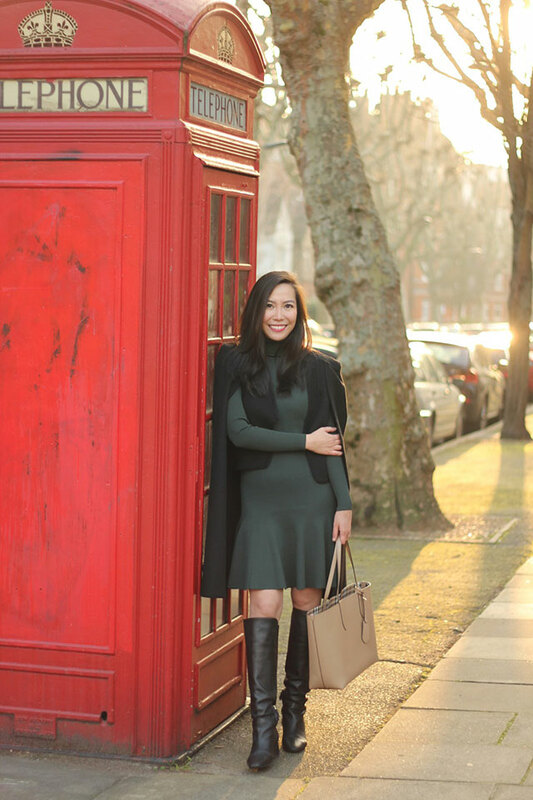 There’s no stopping this Pinay: She’s a lawyer, computer science graduate, and now, grad student taking up her masters in business administration at no less than the London Business School. 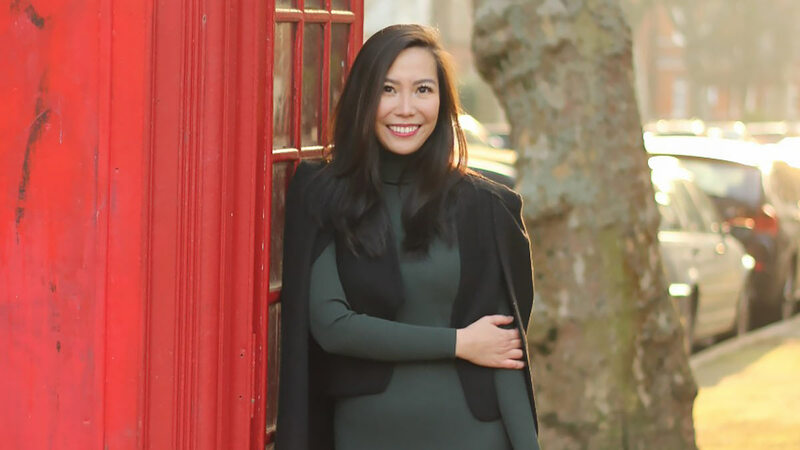 Having earned her computer science degree from the Ateneo de Davao University and her law degree from the University of the Philippines College of Law, Stephanie Abiera has worked across diverse industries including construction, real estate, energy, food, telecommunications, and fintech, in Manila and later in Yangon, Myanmar. While she started her legal career handling disputes, she became immersed in special projects and commercial transactions. From there, an interest in corporate strategy and development grew. To make the career shift, Stephanie felt the need to strengthen her theoretical knowledge; hence, the search for a business school. She looked closely at the top 10 business schools in the world: “I researched on the professors and read their blogs or bought their books on Amazon; examined each school’s programme and courses on offer; and spoke to alumni and current students, scheduling calls with people around the world and even flying to Singapore and Bangkok for ‘coffee chats’ with admissions or recruitment officers.” Throughout her search, she fell in love with the London Business School (LBS), the business school ranked fourth in the world. 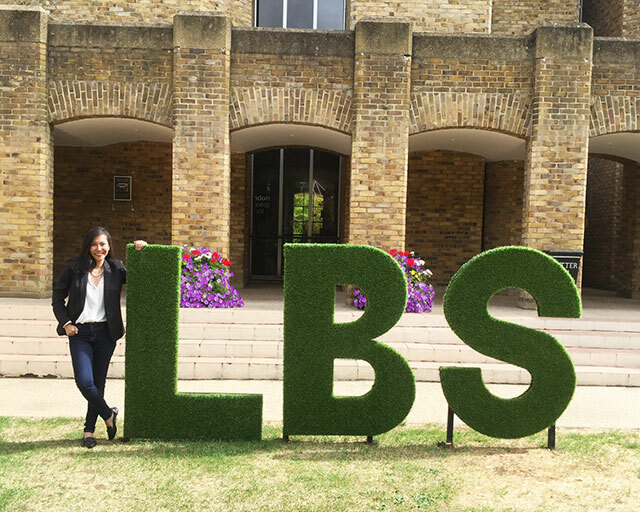 While getting in LBS was certainly not easy—Stephanie says the Graduate Management Admission Test (GMAT) was “torturous;” while putting together her CV, essays, and recommendations was another challenge entirely—everything worked out in the end. As her application process that took the better part of a year neared its end, she got an interview invite, did a video interview, and flew to Bangkok for a face-to-face interview that lasted three hours. One month later, she got the news she had been waiting for. 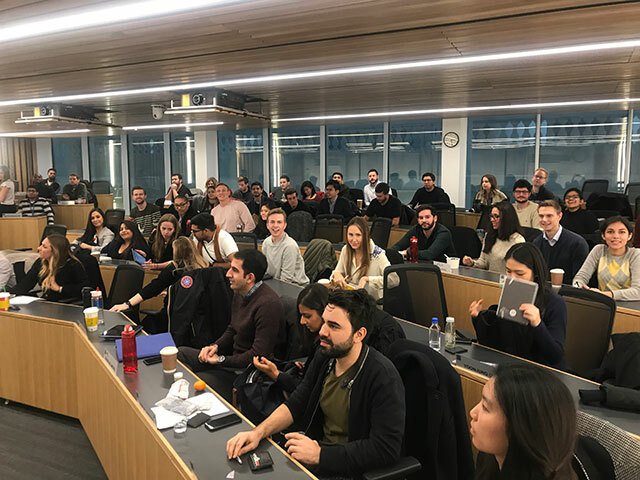 While Stephanie warns that her schedule can look very different each day, here, she attempts to take us through a day in her challenging, exciting, and endlessly stimulating life as an MBA student in London. MORNING RUSH: 6:00 – 10:00 a.m. I try to start my day with a yoga class in Soho or boxing in Paddington. Typically the 7:30 or 8:30 a.m. class, an hour each. This leaves me with enough time to grab breakfast and coffee before I head over to one of the campus buildings to do case interview prep before class. Sometimes, my day starts extremely early. For instance, I have recruitment video calls scheduled at 7:00 a.m. (because of time zone differences). Other times, I start the day at 6:00 a.m. to study or do some work before I head out. CASE PREP: 10:00 a.m. – 12:00 p.m.
Case prep can go from an hour to an hour and a half. Sometimes, I do case prep again after class or just find a study room—there are study rooms you can reserve—to do some work in. CLASSES: 12:45 – 3:30 p.m.; 4:00 – 6:45 p.m. Classes are three hours each and can be any time of the day, depending on the day of the week. I can have one or two. During my first weeks, it was such a shock seeing people come in with food and eat in the middle of class. Sometimes people would walk out and come back with coffee or food and it would freak me out because in law school back home, this would’ve been such a no-no. We have breaks in the middle of class when everyone runs out to get coffee or food or just lounge around and chat. Again, completely different from my experience in law school where classes would run for hours with no breaks. We also do NOT stand up when we participate in class at LBS. Supreme Court Justice Marvic Leonen was my professor in UP Law and I can honestly say I would rather have died than remained seated while addressing him in class. In between and around class schedules, I live other aspects of MBA life: company events where we get to bring out the business attire and look like adults again; career coaching sessions where we go over our CVs, cover letters, career directions. Sometimes we have full-day sessions on the soft skills—public speaking, emotional intelligence. Sometimes, a quick swim at the LBS gym in between case prep sessions or classes to clear your head. Club activities vary greatly, and as most of us have chosen to be members of every single club, we often have a myriad activities to choose from. For example, Mondays bring us salsa classes, Saturdays are tennis sessions, maybe touch rugby. The Sailing Club has day skipper courses and sometimes weekend regattas. There are sign-ups for so many classes: fast math, financial modeling, SQL coding, basic and advanced Excel, stand-up comedy, drama. Soon, I will begin language classes. And then there are the speaker engagements. The Tech and Media Club has started a music industry series and I’ve signed up for the Nile Rodgers talk—I’m quite excited about that. The treks are the best part, and in the coming year, I’m hoping to join the Lebanon & Jordan trek and the kayaking trek in the Norwegian Fjords. 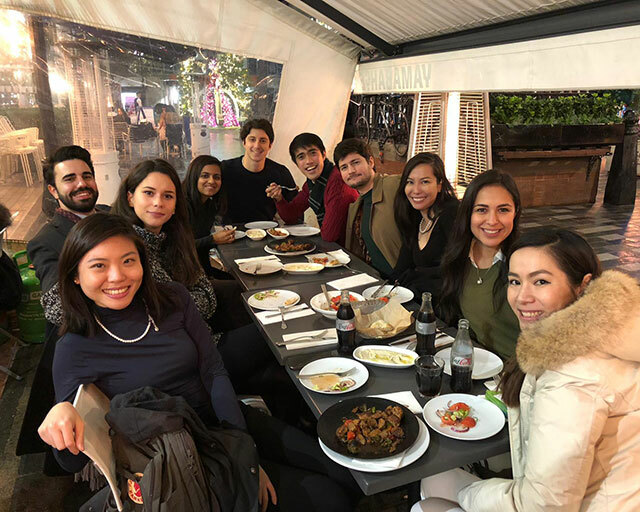 Bonding with your cohort is a big part of the MBA experience. We have elected social representatives who plan out activities for us for the sole purpose of bringing us closer together—the school has even given them a budget. Professors also have budgets to socialize with students. 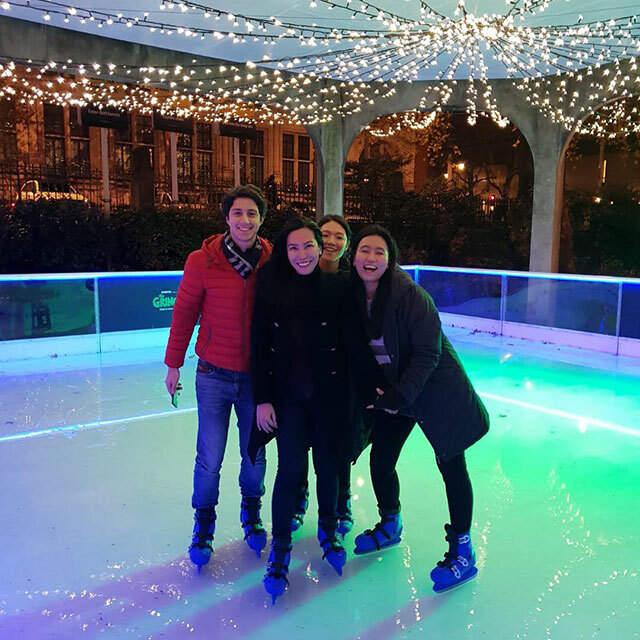 After classes or on weekends, our stream will go do random things: go ice-skating at the Natural History Museum, visit a Yayoi Kusama exhibit, do a street art walking tour. And of course, there are a million parties. Post-exam parties, birthday parties, Halloween parties, Christmas parties, Latino parties, ugly sweater parties—every type of party you can think of. And dinners. So many dinners, with so many people. Sometimes my day ends at 10:00 p.m., sometimes at 4:00 a.m. Every day is different. When I do go home at normal hours though, I love the walk home either from school or from the tube. I live in a lovely neighborhood that feels so very residential British. Trees line the pavement and the classic Edwardian mansion blocks are beautiful. It’s a peaceful, scenic walk, quite unlike a walk in my home in Manila or Yangon. It’s when I get to calm my mind and savor this new life that I lead.